We’re already up to the letter “C”! That means I can write about one of my favorite magazines that I’ve never actually read! That would be Enterbrain’s COMIC BEAM, which I’m sure I’d read regularly, because the comics it serializes are so amazing. Or at least the ones that have been licensed for publication in English, like Kaoru Mori’s Emma (CMX), Junko Mizuno’s Little Fluffy Gigolo Pelu (Last Gasp), and Takako Shimura’s Wandering Son (coming up from Fantagraphics). Given the range of titles Comic Beam has fostered, I’m guessing it’s more of a magazine for comic geeks than for the adult male demographic. That’s just a theory, though. Other “starts-with-C” anthologies include Media Factory’s COMIC FLAPPER, which is noteworthy to me mostly for having given the world Kazuhiro Okamoto’s Translucent (Dark Horse) and the recently released Twin Spica (Vertical). Back in the late 1960s, Osamu Tezuka started COM as a venue for alternative manga (and to compete with Garo). 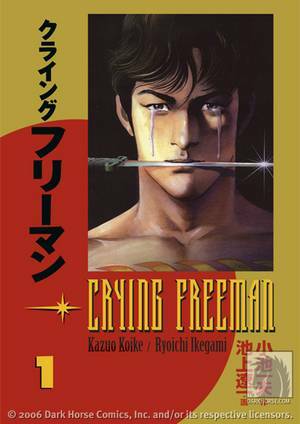 On the licensed front, Dark Horse has published CRYING FREEMAN, written by the legendary Kazuo Koike and illustrated by Ryoichi Ikegami. 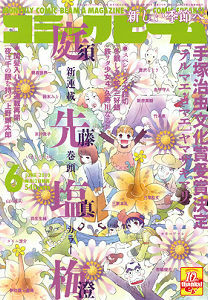 It originally ran in Shogakukan’s Big Comic Spirits. Dark Horse scores a double-“C” hit by re-releasing CLAMP’S CHOBITS, which originally ran in Kodansha’s Young Magazine. 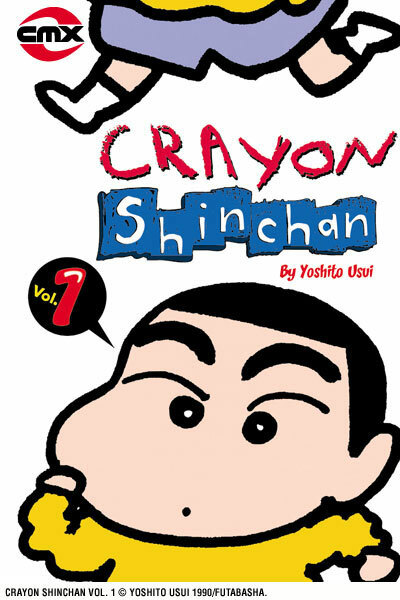 CMX has published the vulgar and hilarious CRAYON SHIN-CHAN, written and illustrated by the late Yoshito Usui and serialized by Futubasha in Weekly Manga Action and Manga Town. (It was originally published in English by the defunct COMICSONE, which published seinen titles like High School Girls and Wounded Man.) 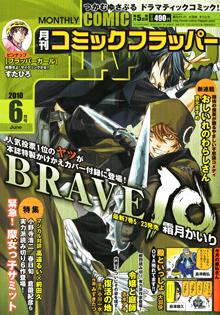 Of course, CMX has published some fine seinen, much of it from the aforementioned Comic Beam. 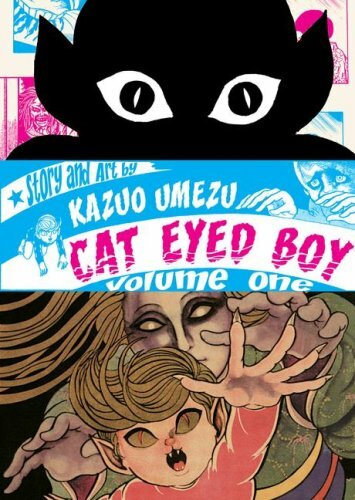 Viz has at least two fine seinen entries that fall under the letter “C.” There’s Kazuo Umezu’s CAT-EYED BOY, handsomely collected in two volumes and originally serialized in Shogakukan’s Big Comic Special. 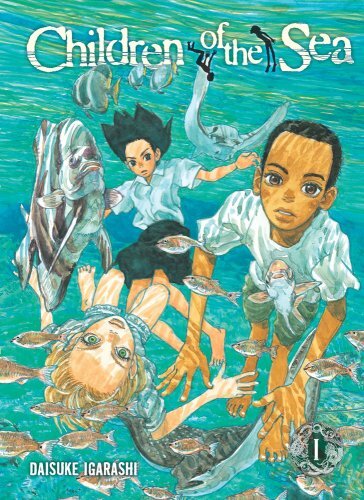 And Viz’s SigIKKI site essentially launched with Daisuke Igarashi’s CHILDREN OF THE SEA, a beautifully drawn story of coming of age and environmental peril. 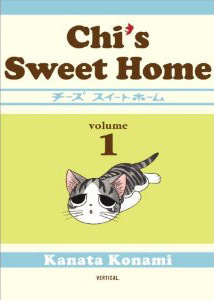 And Vertical will amaze and delight with the publication of CHI’S SWEET HOME, written and illustrated by Konata Komani and originally serialized in Kodansha’s Morning. On the license request front, I’m always game for more work by Natsume Ono, so how about COPPERS, serialized in Kodansha’s Morning Two? What’s filed under “C” in your seinen alphabet? You are currently browsing the The Manga Curmudgeon blog archives for the day Wednesday, May 12th, 2010.